Соревнования проводятся организацией Рязанское РО СРР и Рязанский областной совет ДОСААФ Россия, Рязанская обл. Будут проходить с 1 по 10 октября. В этот период очки на дипломы удваиваются. Внимание! Условия соревнований , по просьбам радиолюбителей, изменены! RUSSIAN NATURAL HERITAGE (RNH) является Национальной дипломной программой Всемирного природного наследия России и учреждена Федеральным экопроектом «Зеленая Россия» при участии Фонда WFF в Год охраны окружающей среды в России. 1.1. 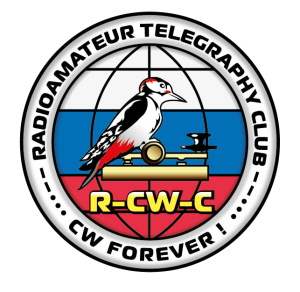 The club of CW amateurs( further named Club) is a voluntary unpolitical uncommercial social association of radioamateurs, conducting radio contacts and consorting on radioamateur frequencies by TELEGRAPH(CW). Its organization-rightful form is Club of interests. Short name of the Club is R-CW-C.
1.2. The membership in the Club is based on the principal of free-will. Every radioamateur can be a member of the Club,supporting goals and tasks of the Club. Membership in the Club does not deny the rights of radioamateurs to work on the air by different modes and to be a member of other clubs. Financing of different club events is fulfilled due to free-will personal goal donations. The Club,and its members as well, do not have responsibility for commercial activity of separate members of the Club. 1.3. 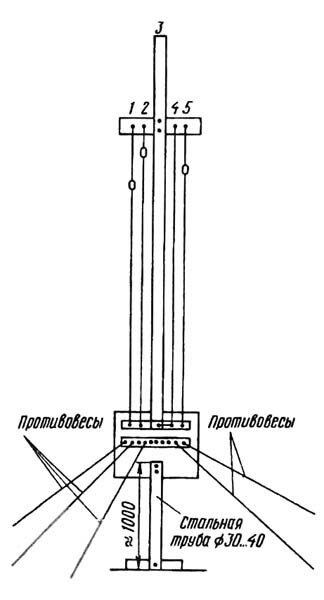 The leadership of the Club is fulfilled by the Council of the Club, which is elected by universal suffrage by members of the Club from among Russian radioamateurs for the term of three years. 2 . Goals and tasks of theClub. 2.1. 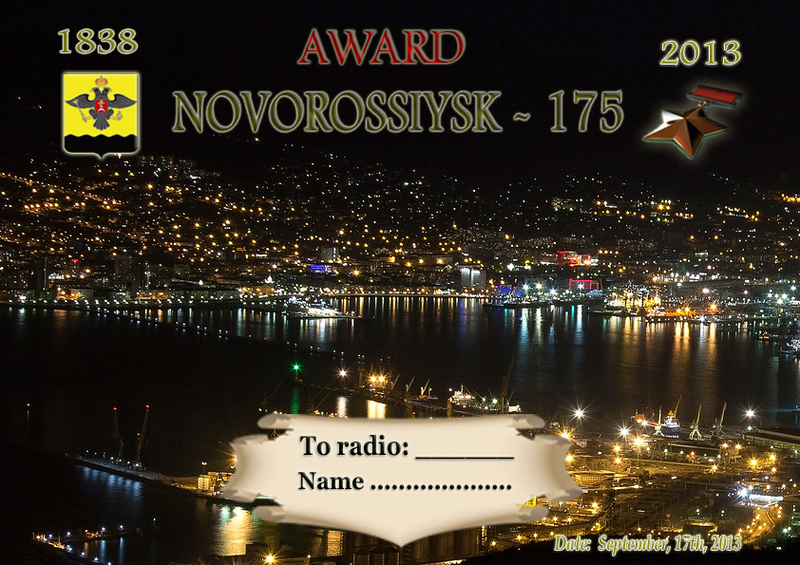 Association of radioamateurs, which is interested in radio connection by the help of Morse code to satisfy their information,technical and cultural needs. 2.2. 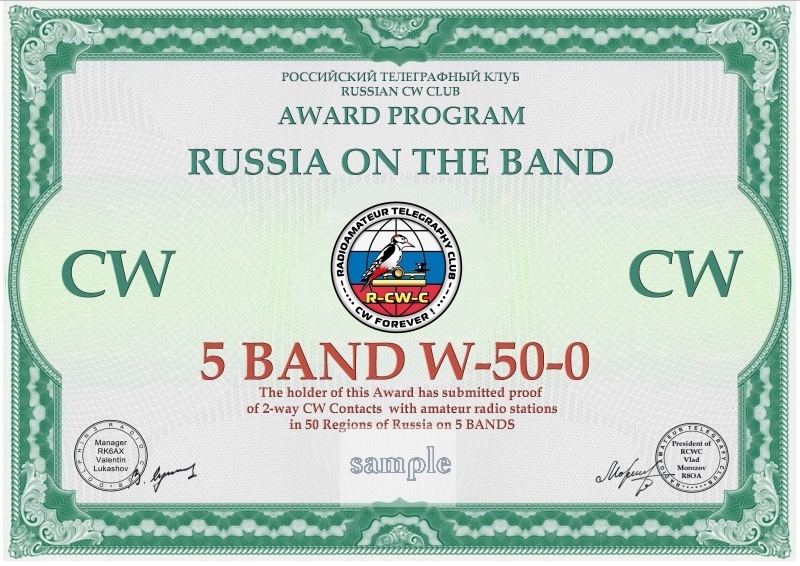 Propaganda of the work CW on the air in order to raise operator's skill of the radioamateur. 2.3. Exchange in experience and information. 2.4. Establishment of friendly contacts with similar organizations of the world. Participation in joint international radioamateur programmes. 2.5. Conducting of different events, directed to popularization of work on the air CW(radio expeditions,conferences,contests, diploma programmes,work with mass media and so on). 2.6. Patriotical and canvassing-mass work with youth to involve them into radioamateur. 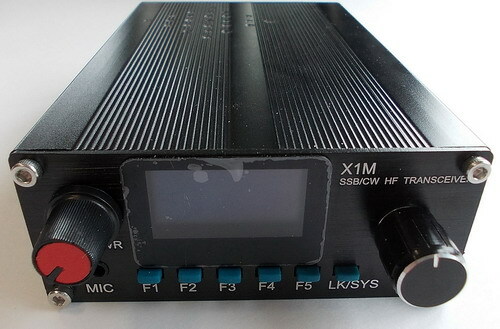 Provide technical and informational help to beginners in radioamateur. 3 . Order in the Club's membership. 3.1. Reception into Club's members is fulfilled on the basis of personal application taking into consideration demands of points 1.2. of the CLUB LAW. 3.2. The Club's council takes a decision to accept into Club's members for three day period after having got an application from the candidate. The Club's council is obliged to tell the candidate into Club's members about the CLUB-LAW, to inform the candidate his rights and duties during the period of membership. Refusal to accept into Club's members cannot be motivated by political,religious,national,financial,emotional considerations. Concrete procedure of acceptance into Club's members is determined by the Club council's decision on condition that it does not contradict to CLUB-LAW and accessable for acquaintance through printed and electronic informational communications of the Club. 3.3. The Club's member has the right to quit the Club on free-will not carrying any material obligations before the Club and the Club before him as well. 3.3.1. 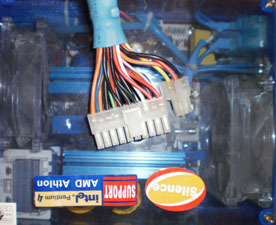 Reception into Club's members can be fulfilled by the Club's council. Members of the Club, having made their considerable contribution into work of radiosport and radioamateur and to achievement of CLUB-LAW goals of the Club can be accepted into Honourable members of the Club. Veterans of the WW2 are accepted into the Club with awarding of the title of Honourable member of Russian Club radiotypist. Decision of reception into Honourable members of the Club is fulfilled by Club's council in the presence of consent of a person being accepted into Honourable members. Status of Honourable members of the Club is determined by regulation, approved by Club's council. 3.4. Expulsion from the Club is a very extreme measure and can be applied only to warn about violation of the Club discipline.Expulsion from the Club is possible due to violation of the club ethics leading to the discredit of the Club itself,its ideas and goals and separate members of the Club as well. 4.2. To inform about his membership in the Club working on the air. 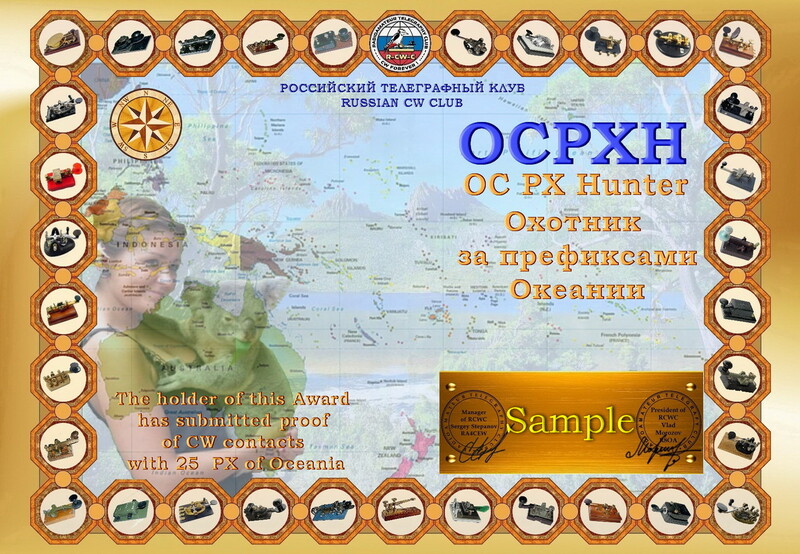 To use membership number and club symbology on his QSL-cards. 4.3. To elect and be elected into the staff of the Club's Council. 4.4. To apply to the Club's Council with suggestions,observations in order to improve the club work or eliminate existing defects. 4.5. To get any information concerning the Club's activity. 4.6. To rely on the Club's support while deciding disputable questions concerning his radioamateur interests. 5.1. To observe the CLUB LAW. 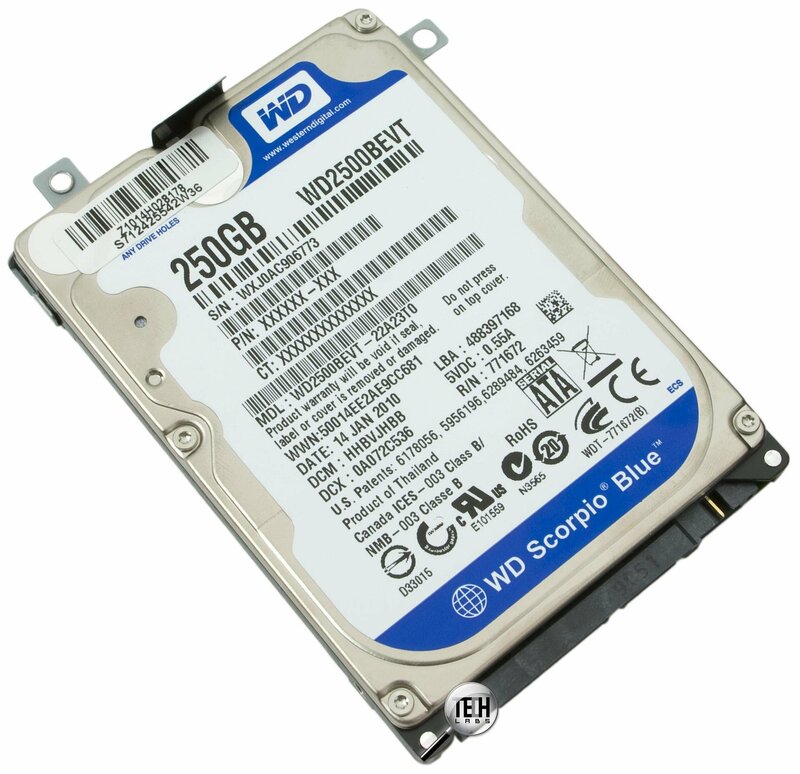 5.2. To take part in the Club's life("round tables",contests,diploma programmes,Internet-Forum,giving interesting material to the site and magazine of the Club. 5.3. To provide any possible help to the Club's Council in conducting club events. 5.4. To popularize the Club and work on the air CW. Диплом присуждается за проведение двусторонних радиосвязей с радиолюбителями города Новороссийск. Для получения диплома "Новороссийск - 175" соискателям диплома необходимо в период с 9 по 16 сентября 2013 года, провести не менее 3 радиосвязей c различными радиостанциями города Новороссийск. Засчитываются радиосвязи проведённые любыми видами излучениями на любых радиолюбительских КВ и УКВ диапазонах с радиостанциями города Новороссийск в данный период. Диплом "Новороссийск-175" наблюдателям выдаётся на аналогичных условиях. Заявка составляется в удобном для соискателя виде: например cbr, txt, xls, doc.